Stay in Noord-Holland's best hotels! Hotel Jakarta Amsterdam is a unique sustainable hotel in Amsterdam at the IJ river, at the former location where ships left for Jakarta. We loved the wellness pool and sauna. Great spa services (pedicure). Also the breakfast was fabulous. Overlooking the IJ-river and the historic city center, Sir Adam Hotel is set in the brand new A'DAM tower in Amsterdam. Guests can enjoy a burger at The Butcher Social Club. The bed was divine, the staff is top notch. Everything was perfect. Mr. Jordaan provides accommodations in Amsterdam near Anne Frank House and Royal Palace Amsterdam. The property is located 1.2 miles from Flower Market, 1.4 miles from Basilica of St. Love this perfectly Pinterest dream location! I will stay again next time in Amsterdam! The staff is fantastic! CityHub Amsterdam offers social accommodations in Amsterdam. Guests can make their own drinks in the on-site self-service bar. Good location, nice staff, clean and modern room! This hotel features boutique-style rooms with free Wi-Fi and iPod docking station. It is in the scenic and peaceful Grachtengordel-West district. Amazing staff and beautiful hotel in perfect area to explore Amsterdam. Kimpton De Witt Amsterdam is set in the heart of Amsterdam, 984 feet from Central Station. Guests can enjoy the on-site restaurant and bar. Private parking is available on site. 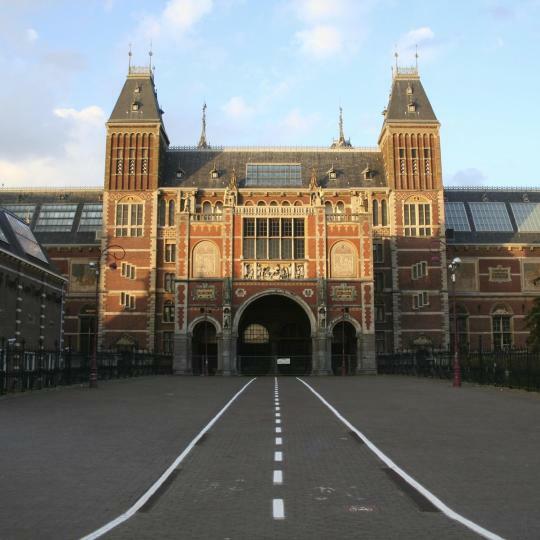 The location was closely opposite Amsterdam Centraal station. Staff were very helpful and friendly. This 5-star luxury hotel in the heart of Amsterdam offers luxurious rooms in an unique historical ambiance with French elegance. A blend of Dutch history and French luxurious contemporary design. Perfect location. Property is amazing and indoor garden is so enjoyable. Hotel Estheréa is set along the Singel canal in the center of Amsterdam, only 984 feet from Dam Square. This hotel is in a quiet area and benefits from classically-styled decor with wooden paneling. Every single detail, the staff were very welcoming and friendly. Zaan Hotel Amsterdam - Zaandam is located in the center of Zaandam right next to Zaandam train station, with direct and frequent 12-minute train rides to the central station of Amsterdam. All very good, well recommended for place to stay in Amsterdam. Hotel Mercier is located in Amsterdam, a 10-minute walk from Anne Frank House, and has a garden. 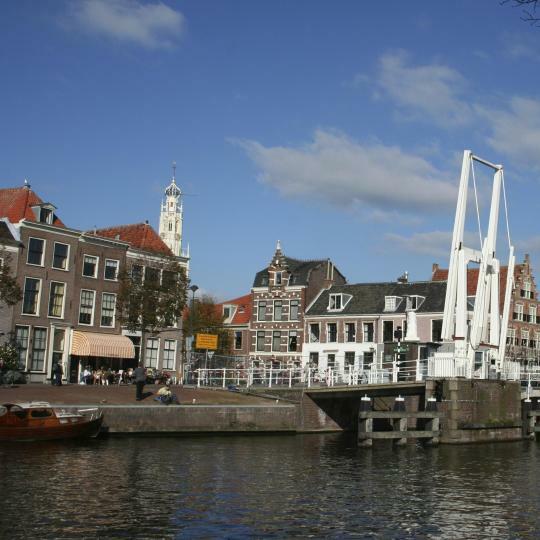 0.8 miles from Royal Palace Amsterdam, the property is also 1.3 miles away from Flower Market. The facility and it's staff were amazing as they were able to make the stay hassle free. Located in Haarlem, a 14-minute walk from Lunchcafé Teylers Museum, Boutiquehotel Staats has a number of amenities, including a garden, a terrace and free WiFi. We stayed in the Royal suite and had a fabulous time we decided to stay an extra day! 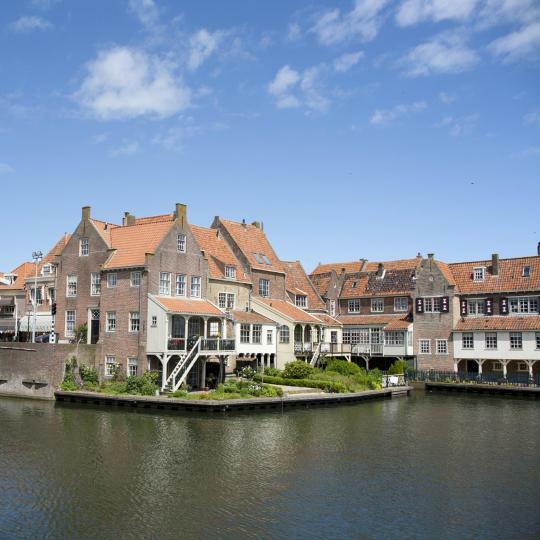 Vesting Hotel offers accommodations in Naarden. Guests can enjoy the on-site restaurant. A flat-screen TV with cable channels, as well as an iPod docking station are available. The bathroom. Make sure you specify room 12 which they tell me is special. Featuring free WiFi and a restaurant, Manzo's Suites offers the first boutique hotel in Zaandam. Guests can enjoy the on-site restaurant, terrace and bar. The decoration is modern and very special. Spacious room, very comfortable. Morgan & Mees is located in the West part of Amsterdam and offers a restaurant & bar and has free WiFi access. Each room here will provide you with air conditioning. Excellent little venue with great atmosphere! Located near the famous 9 Straatjes shopping district, Hotel IX Nine Streets Amsterdam is located in Amsterdam. Free WiFi access is available here. WE LOVED IT! !Great location. Super cozy and warm, our host, Susan is very friendly and helpful. 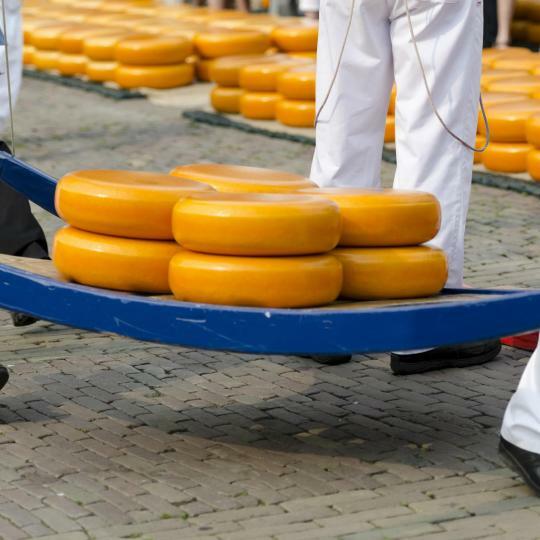 Discover the quaint market customs and the traditionally-dressed cheese merchants at the folkloric cheese market of Alkmaar. 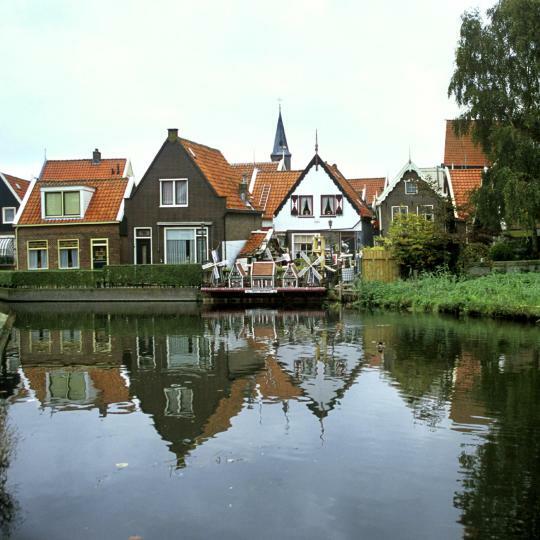 Visit pretty Volendam with its old traditional houses and have a photo taken of you wearing typical Dutch costumes and wooden shoes. Feel like some fresh air? 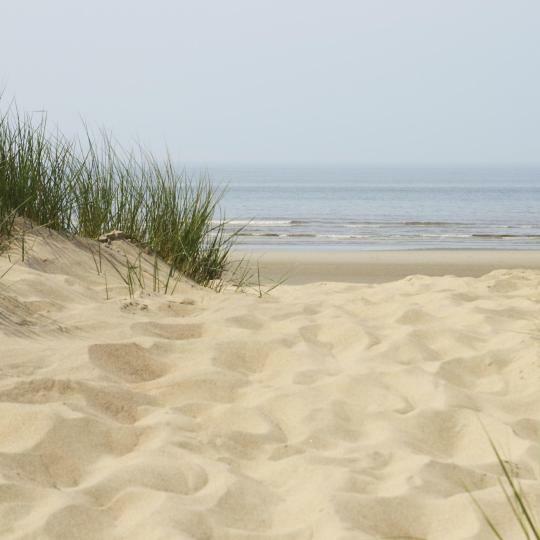 Head to Bergen aan Zee and stroll along its sandy beach, surrounded by dunes and forests. Always dreamt of racing cars? 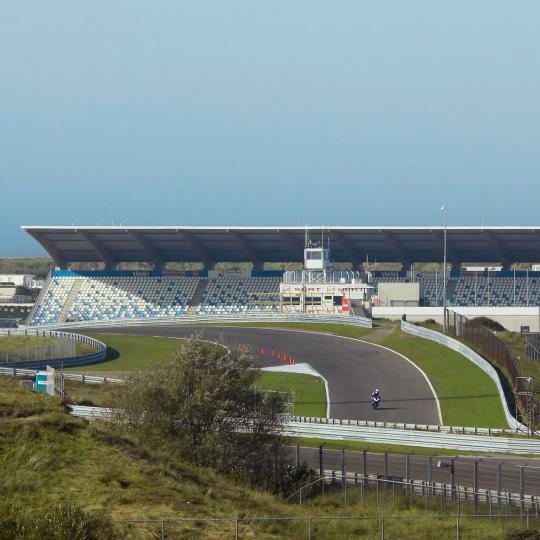 Make sure to do a test drive at the Zandvoort racetrack, once home to Formula One races. 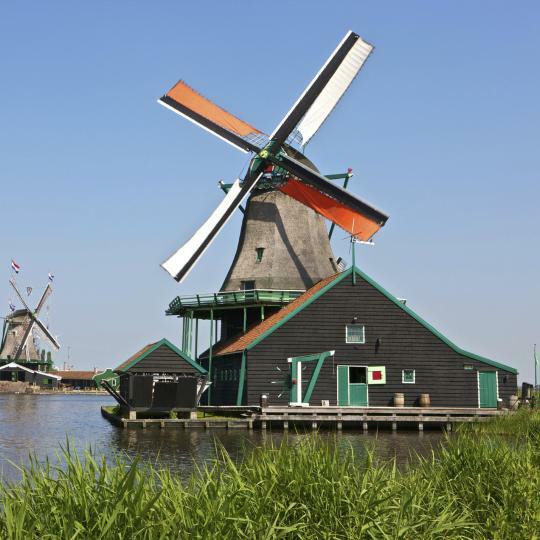 Visit and get to know more about these traditional operating windmills, a real must-see attraction of this village near Zaandam. With 130 buildings that re-create a Dutch village, this outdoor museum aims to represent local life at the end of the 19th century. Charming squares, pretty streets with bars, restaurants and shops, and beautiful monuments make up the lovely town of Haarlem. 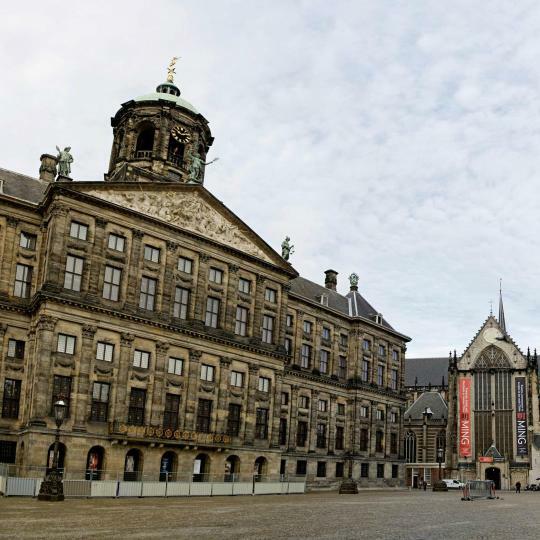 Amsterdam's lively Dam Square offers you sights such as the Royal Palace, a neoclassical artwork and former home of the Dutch Royal Family. 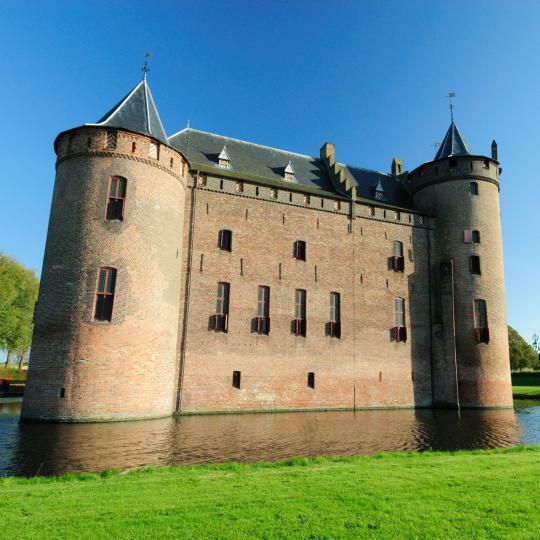 Experience the medieval times and visit Muiderslot, the country’s most famous castle, offering different themed tours of the site. Spacious rooms, great location in an interesting old dock area closed to where my friends are based. Fast trams and light rails access to the city and central station. Interesting historical building with wonderful exhibition on the history of the building. Loved the Resturant and the communal spaces inside the building. Great staff. The staff were Professional, Genuine and Helpful. Not to mention the Disco downstairs was awesome. I was sort of having a bad trip from what I took and had to get fresh air, when I came back everyone was being friendly and making me feel better and the other guests were awesome too. They have great taste in music as well. EVERYTHING👌 The breakfast is the best. Comfy bed. Bathtub in my room. Tv and locker. Like you are in your own room hahhaha. The location is also a plus and all the staff are so kind and always smiling.😍😍😍 Ill be back again. Surely recommended. The staff were absolutely helpful and were more then happy to give us directions around. The room was amazing the bed was comfortable the whole room was gorgeous and clean. The bathroom was more then gorgeous an we were very happy to use it. We absolutely loved this hostel. Fantastic staff, great rooms, location amazing not too far from anything but far enough away from the hustle and bustle. Everything was clean and comfortable. We will definitely be back. The hotel design is very creative and makes for a lovely experience. Definitely the trending place to be. The service and food was also fantastic. Thank you for a wonderful experience! I loved everything about the hotel. Location was perfect. Room was basic but it was comfy very modern. Shower is amazing!!! Very energy efficient setup. Breakfast - my favorite thing in this hotel. Looks like 5 stars. Other things also OK.
Near the train and tram station.the hotel is clean with comfortable bed. Loved the location and hotel interior.